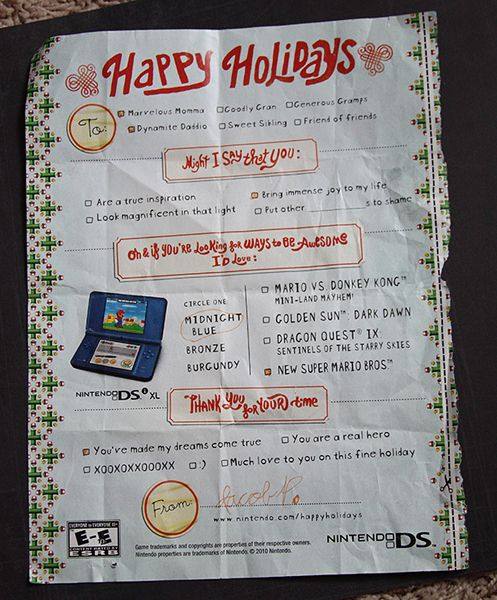 This card is based on a Nintendo ad at Christmas time. 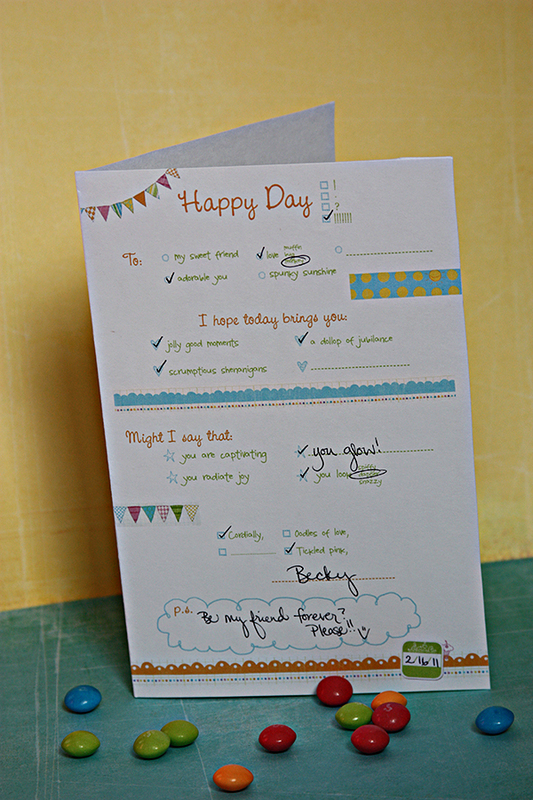 Card made using Think Spring papers and journaling cards by Splendid Fiins, added to the Jessica Sprague store yesterday. 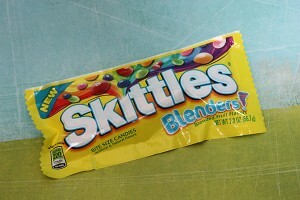 A special thank you to the fine folks at Skittles, for coming out with a new bag of flavors. Just in time for my photoshoot with the happy rainbow-y card. And the packaging in my color of the year? How thoughtful, thank you! This might be a duplicate. I accidentally hit my mouse pad and it lead me away… when I came back my comment was gone. Anyways, like I said, I am still loving this card. I need to add my name to list for orders after Leeann. I also really dig your new blog layout. Nice job! 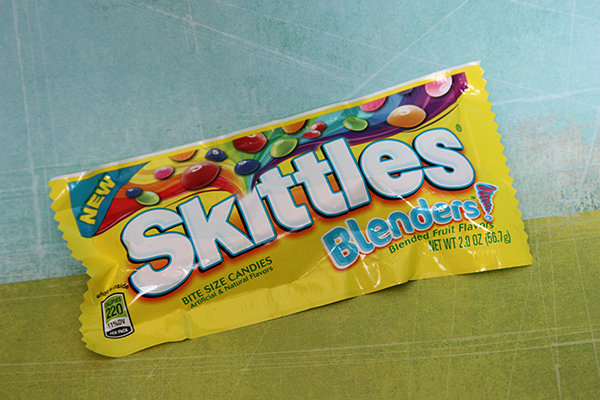 Looks like you’re good Mandi – no duplicate. 🙂 Glad you love the card!! Jim Bob showed me this theme he thought I’d like. I do! It still needs some tweaking, but it’s fun to switch it up a bit. I just saw your flashcards and had to laugh. I was going to make a memory game with them! They’re awesome! Do it!!! That is a great idea. I saw your book in the gallery – also a great idea!!! Your girl is so stinkin’ cute! It worked great as inspiration. 😉 And you’re right… no DS for you. At least not yet.